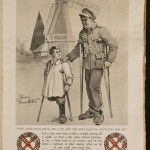 During the First World War, over 240,000 British soldiers lost limbs as a result of the fighting. 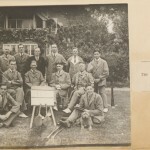 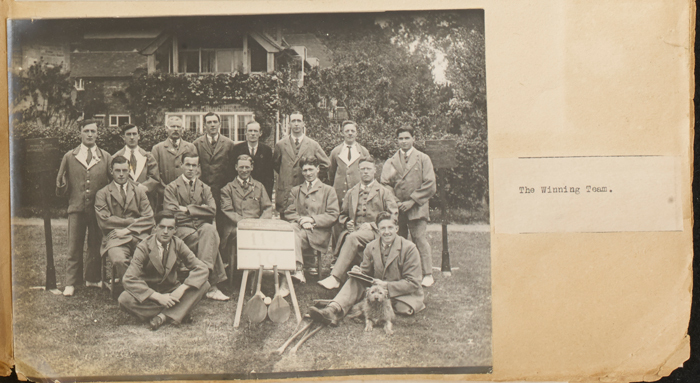 Of these men a number would be sent to a hospital in East Sussex to learn from the limbless children who stayed there. 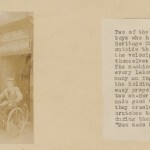 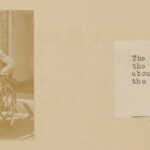 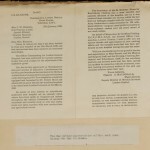 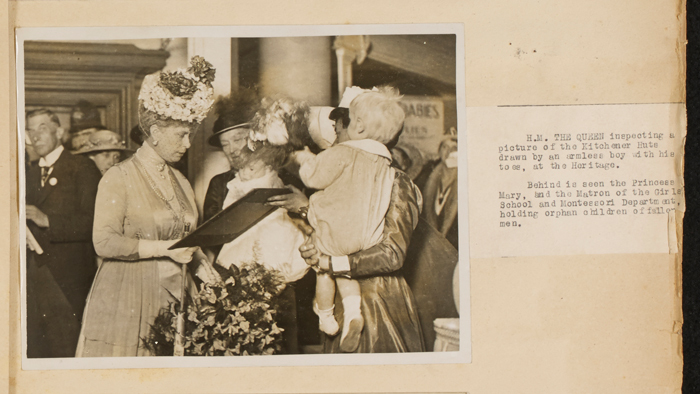 At the end of the 19th, and beginning of the 20th, century there was little educational options or support for children deemed as being handicapped or ‘crippled’ as they were termed at the time. 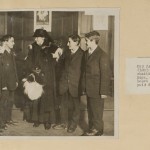 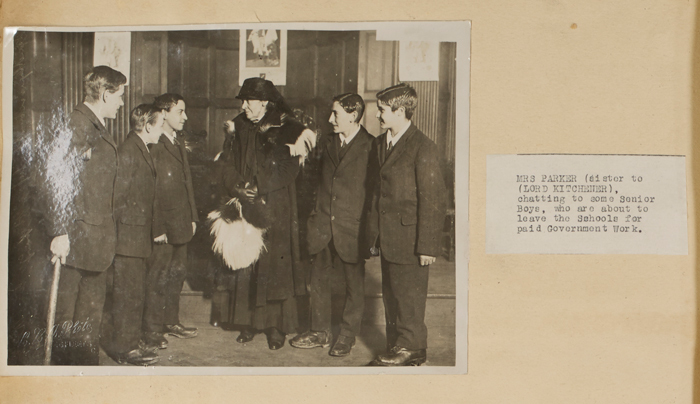 In response to this absence of infrastructure, Grace Kimmins established the Guild of the Poor Brave Things in 1894. 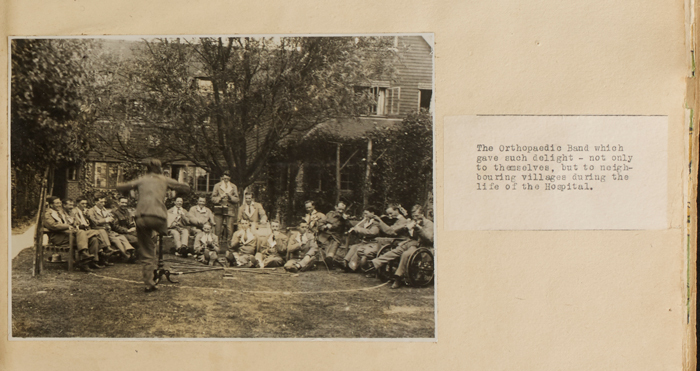 The Guild aimed to provide different and positive forms of education to physically handicapped children. 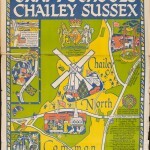 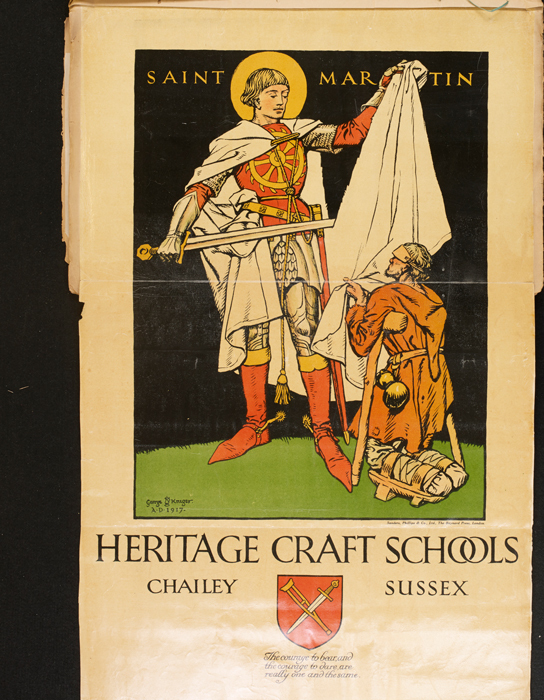 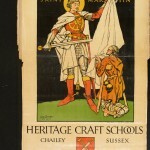 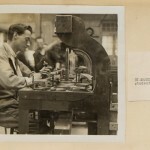 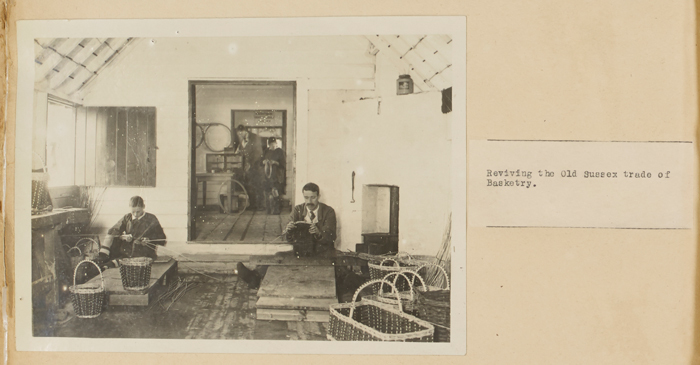 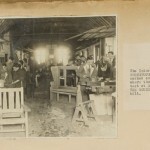 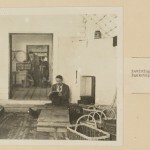 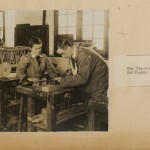 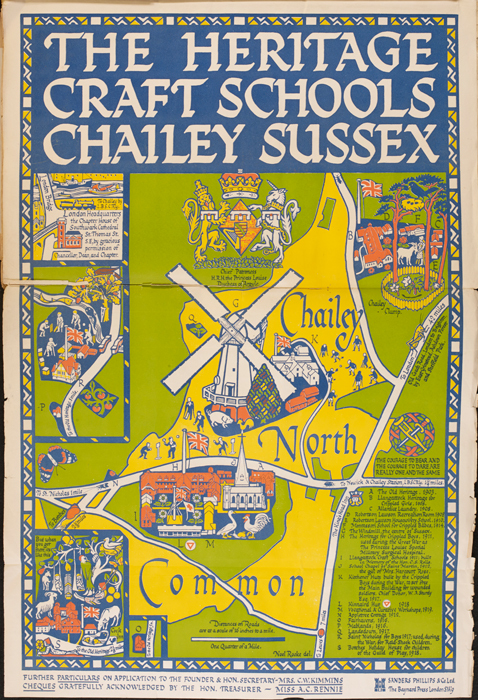 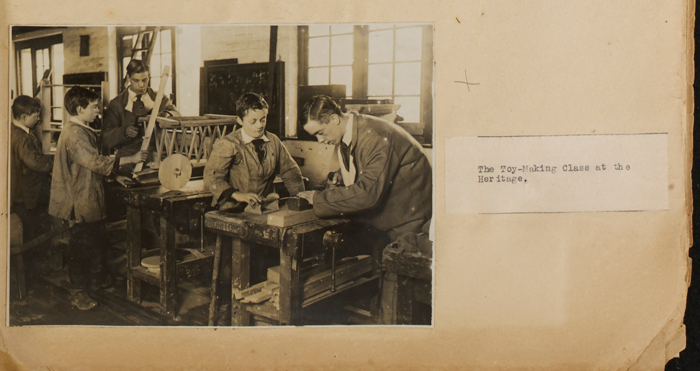 A result of this new movement was the creation in 1903 of the Chailey Heritage Craft School which provided room and board for handicapped children and regular structured lessons. 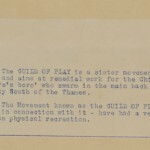 Alongside this, Kimmins also unveiled the Guild of Play which sought to provide an alternative to activities on the rough streets of urban Britain. 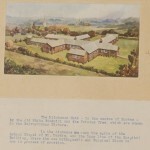 Originally the school was only open for disabled boys. 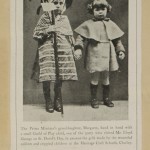 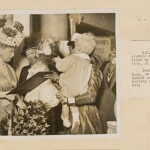 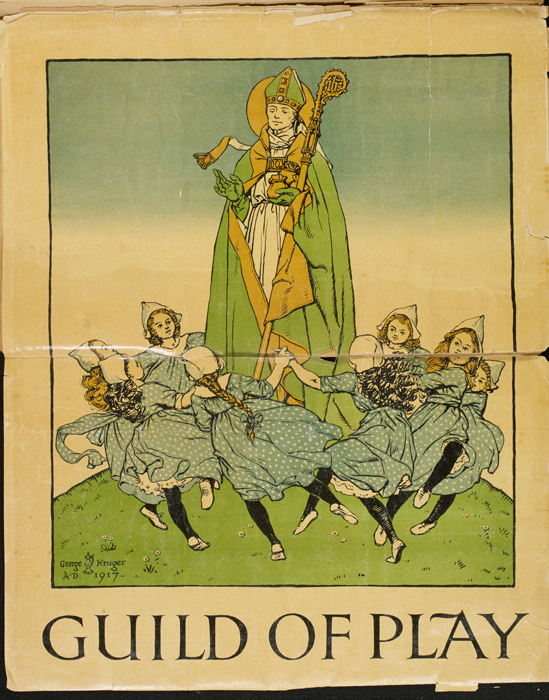 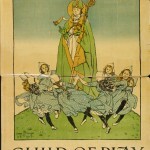 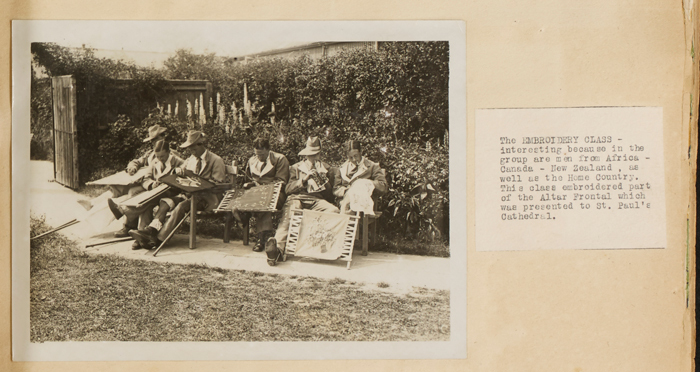 However, in 1908 it began to admit non-disabled girls from the Guild of Play who would be taught to become good housemaids and were taught skills such as laundry and midwifery. 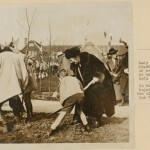 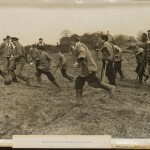 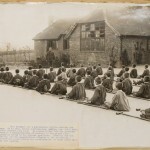 When the First World War broke out and the British Army began to sustain heavy casualties, the school began to take on new and unforeseen duties. 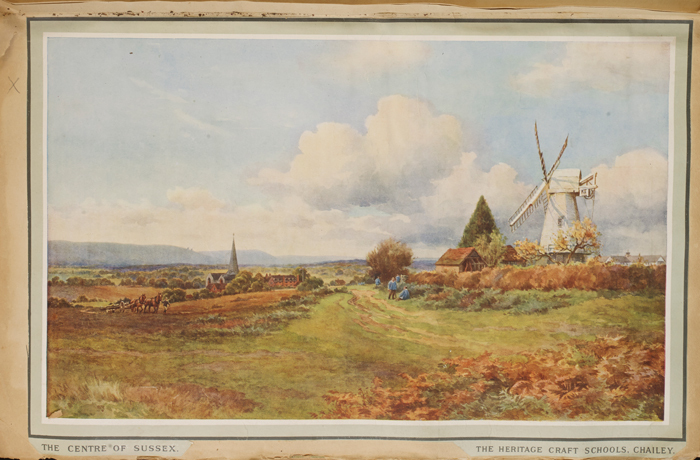 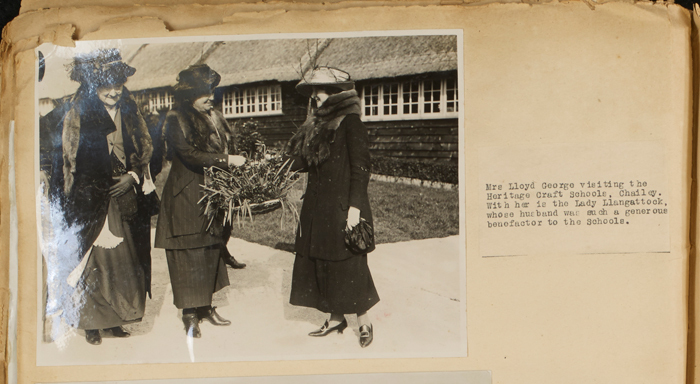 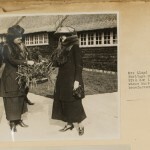 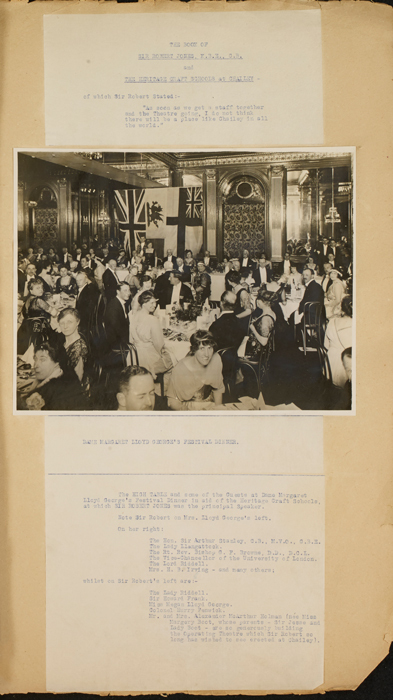 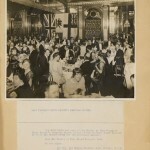 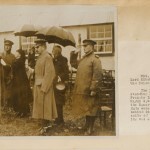 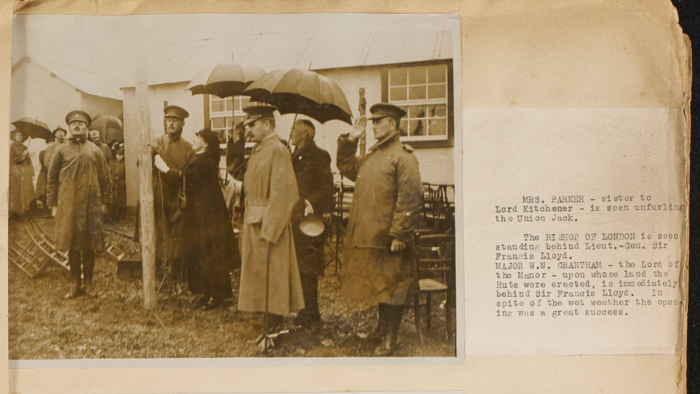 Following her work as a Patron and fundraiser for the new endeavour the Princess Louise Military Hospital opened its doors to wounded soldiers. 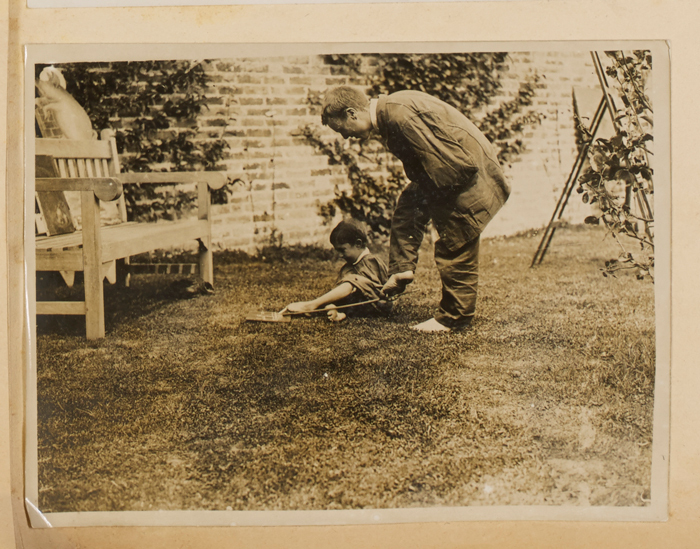 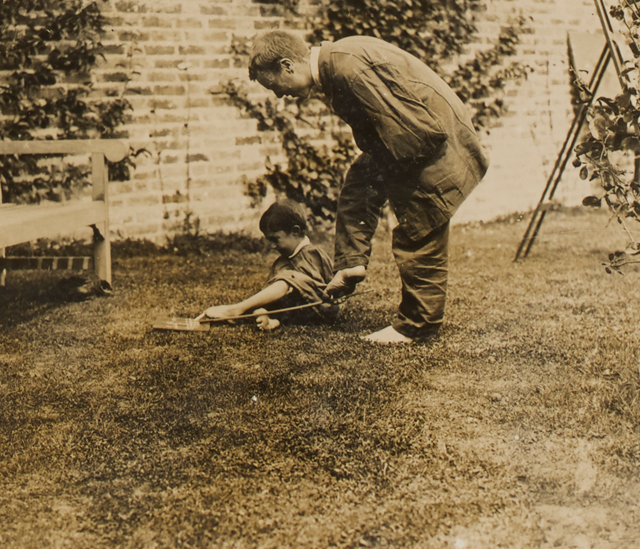 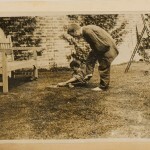 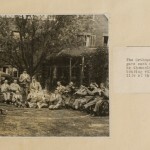 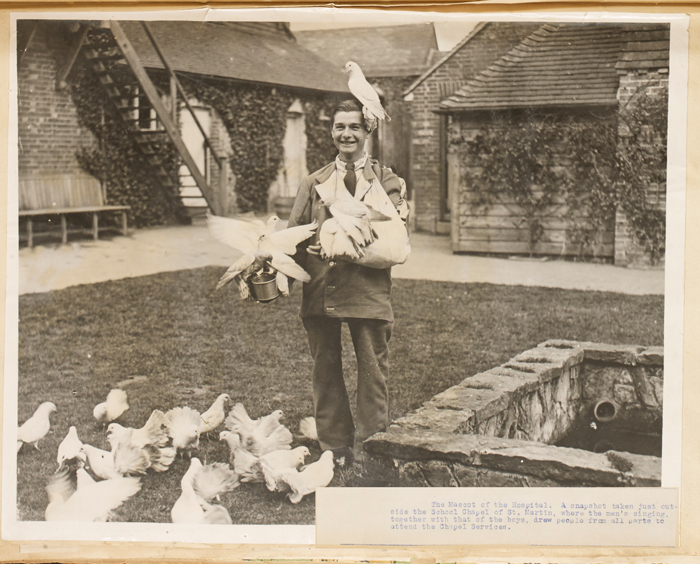 With so many men returning from the front lines having lost limbs, many were sent to the hospital to learn from the children how best to overcome their injuries. 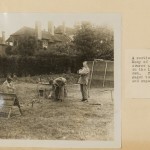 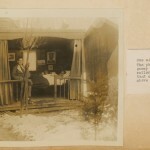 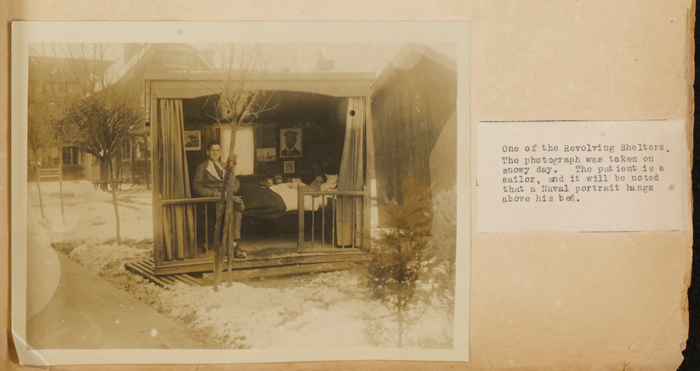 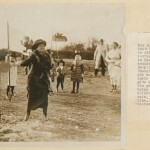 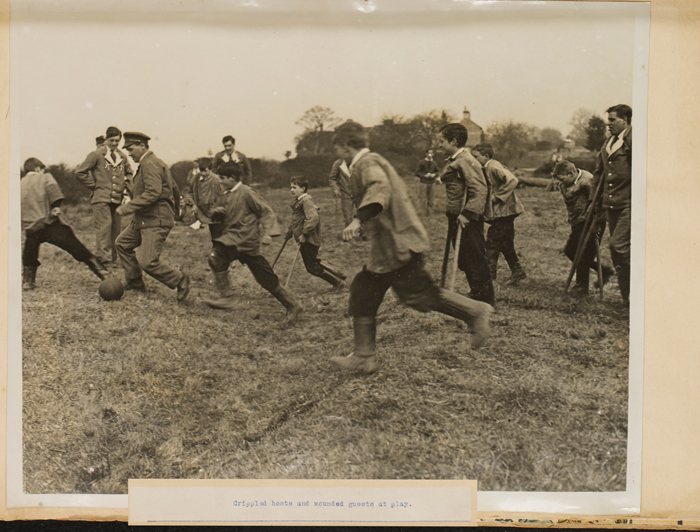 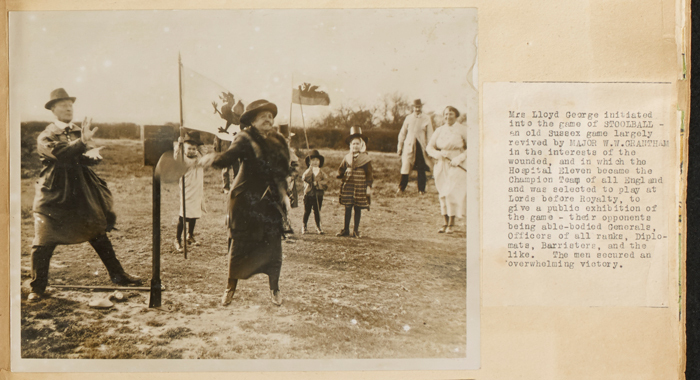 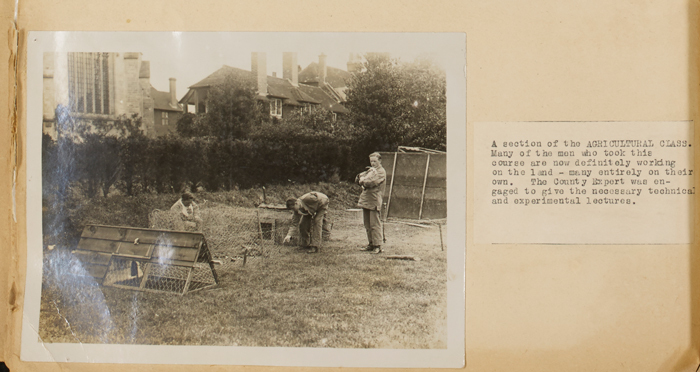 This ‘educative convalescence’ program allowed soldiers and children to learn and play alongside each other in a safe and instructive environment. 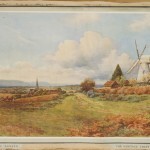 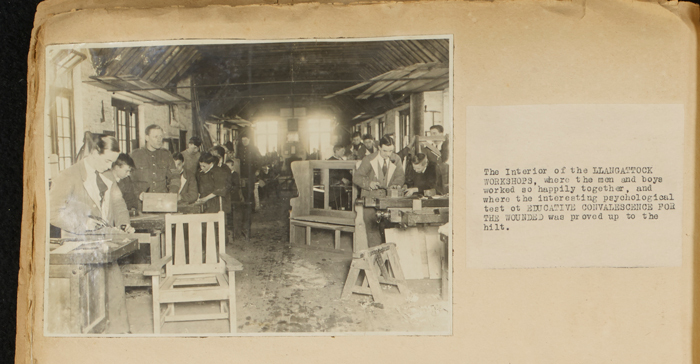 This education would take the form of agriculture, forms of industry such as toy making, and artistic classes such as painting. 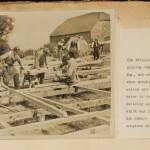 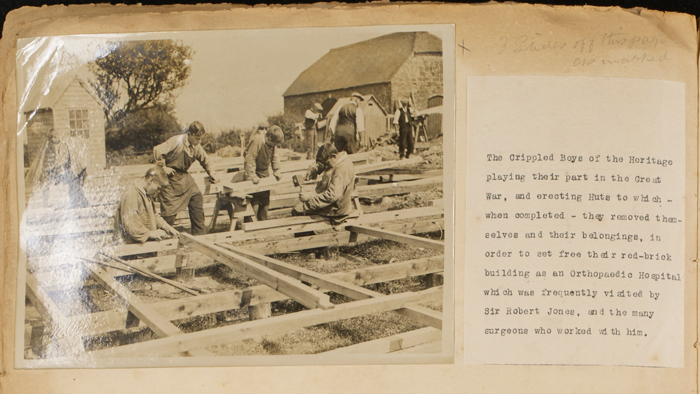 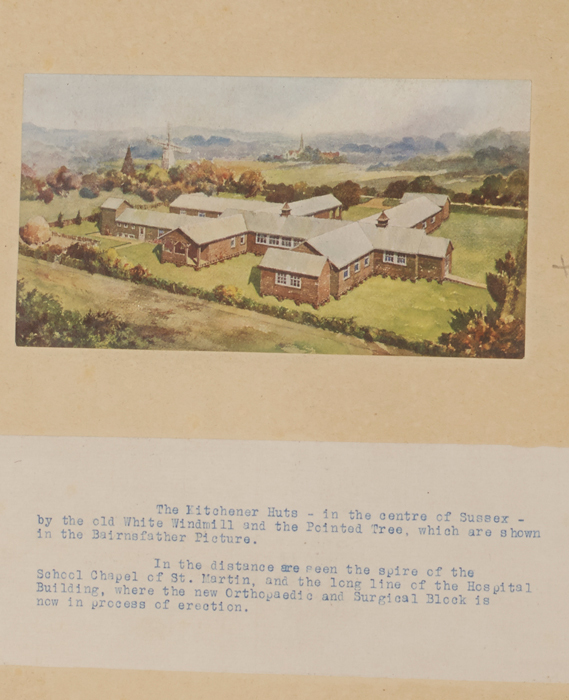 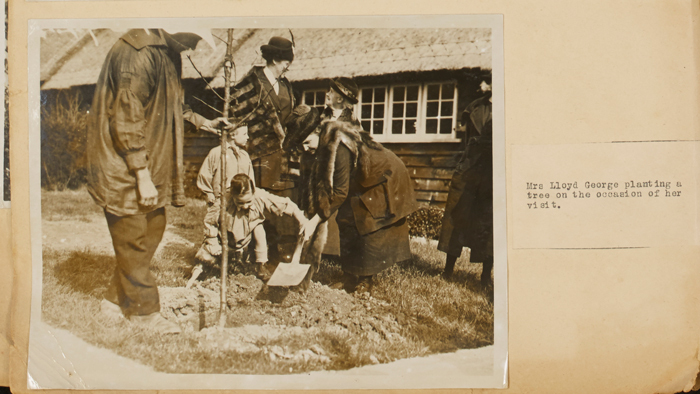 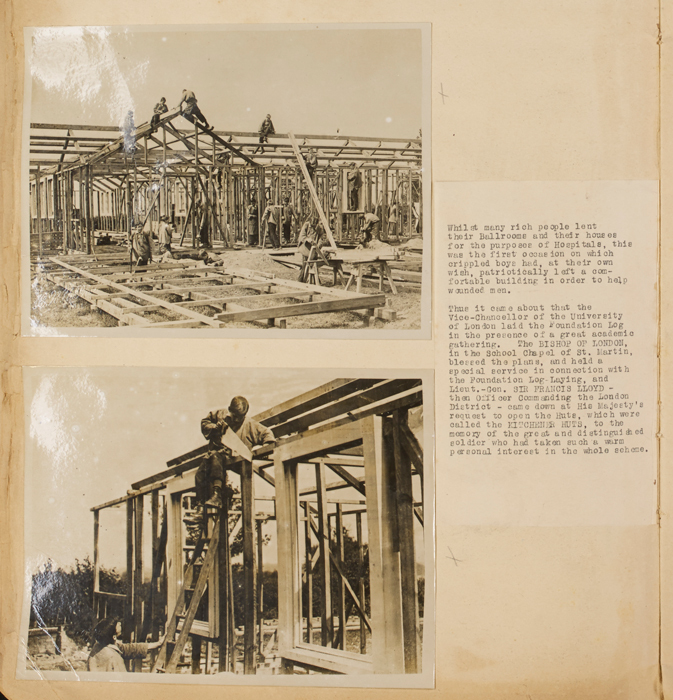 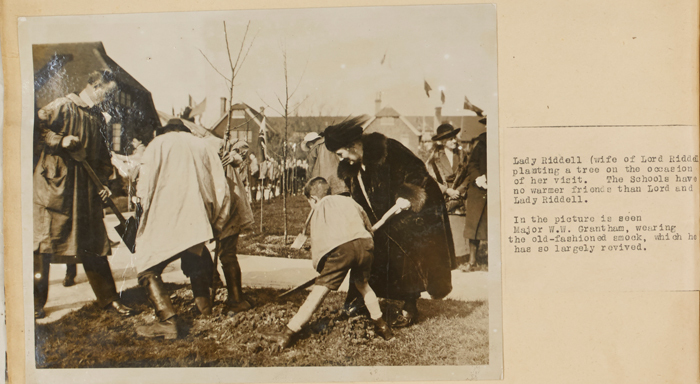 Further than this, the children of the school helped construct new wooden buildings on the site which, when completed, they then moved into thus freeing up their original building for use by wounded soldiers. 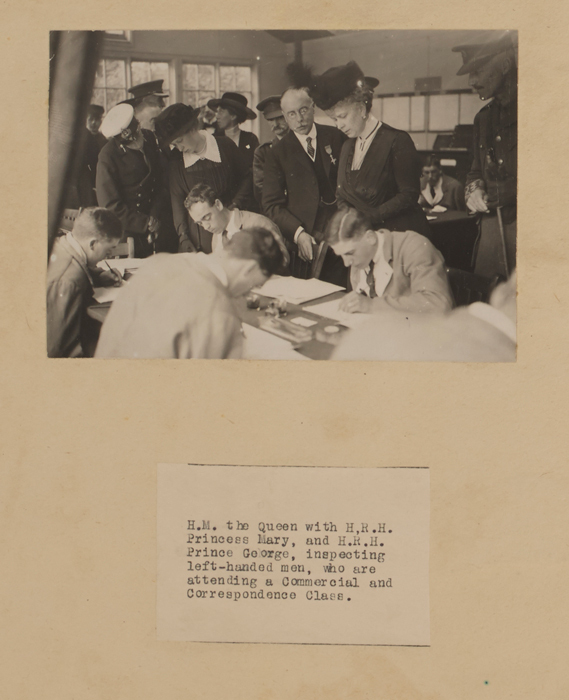 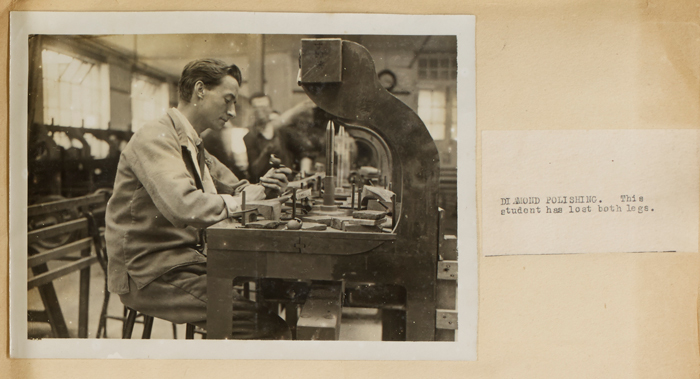 The War Office closed the hospital as a place for soldiers in 1920 but it was shortly afterwards reopened as the ‘Princess Louise Special Pensioners Hospital’ by the Ministry of Pensions, where it continued to allow injured men to work alongside children. 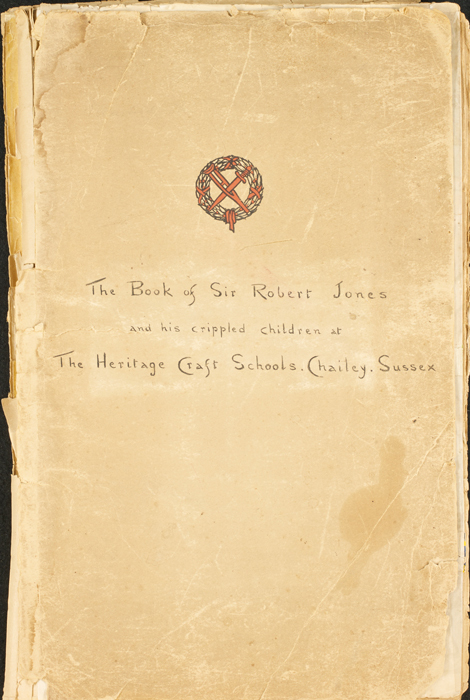 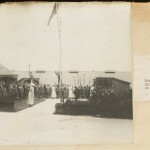 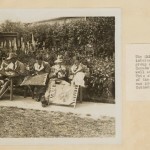 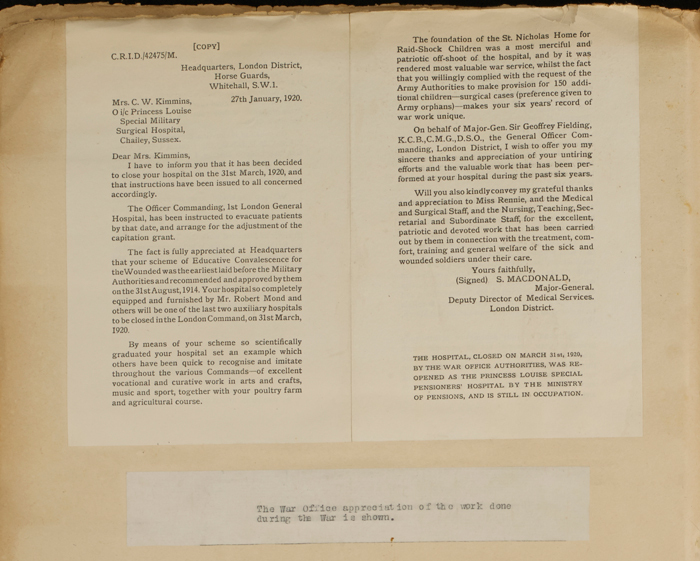 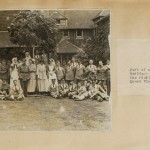 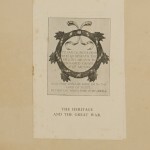 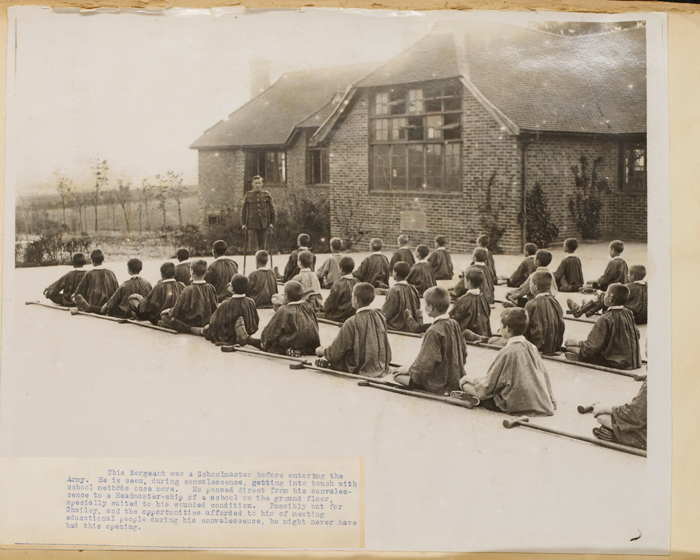 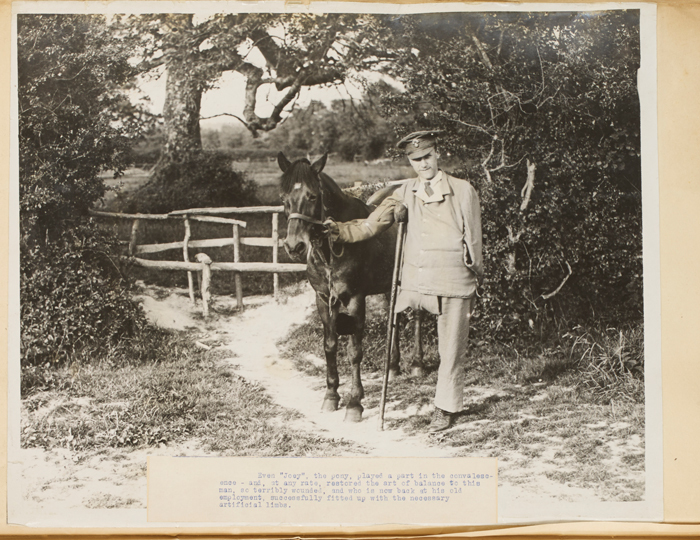 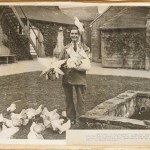 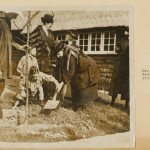 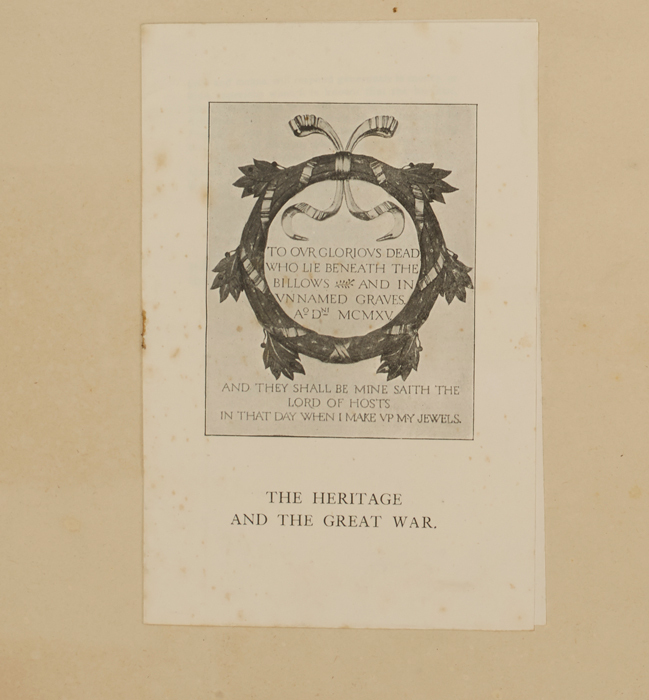 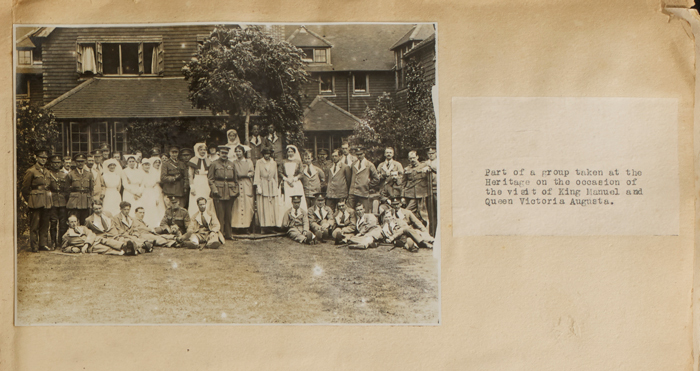 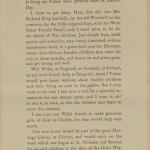 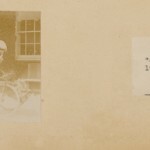 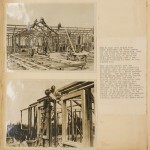 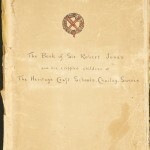 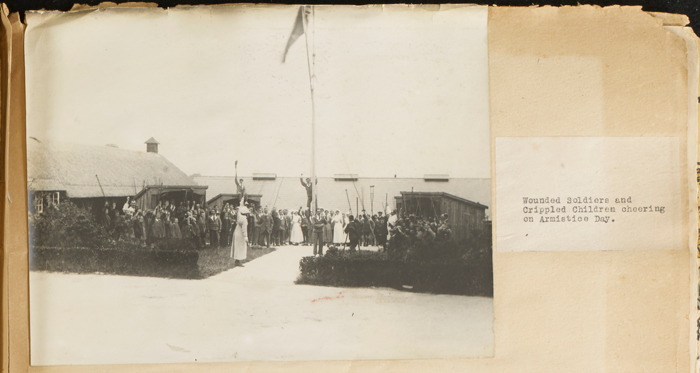 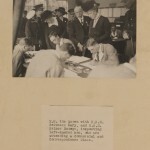 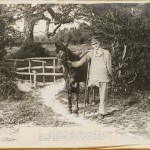 The work and experiences of the soldiers and children at the Chailey Heritage School were recorded in a photographic album pamphlet by Sir Robert Jones.